While on a diet, you actually do not need any appetizers. As we only eat when we are hungry or to keep us healthy. But what to do if you are having a house party or guests coming over. 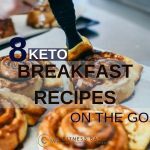 Then you can surely make this delicious keto appetizers or low carb snacks which will not only taste great but will look pretty too. I had to start with this one. 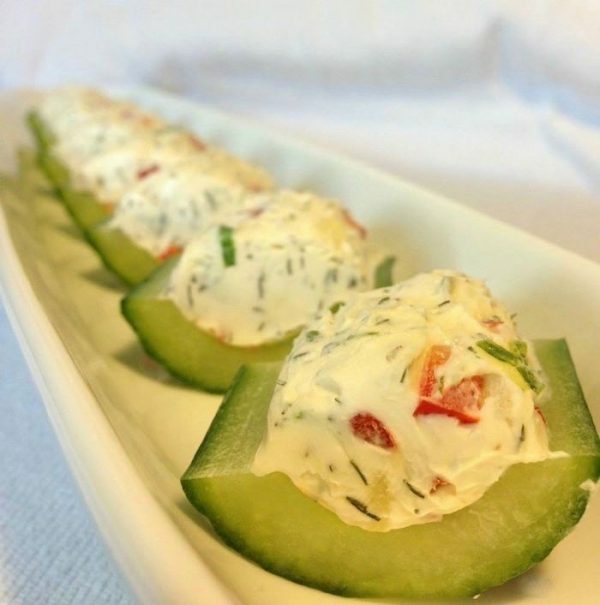 I just find this keto appetizer so cool. The cucumber and creme cheese already makes me feel so calm. Main ingredients used: Creme cheese, bell pepper, onion & chives finely chopped, dill weed and of course cucumbers. This will turn out to be really delicious. You can even try it for a house party. Easy and clean. 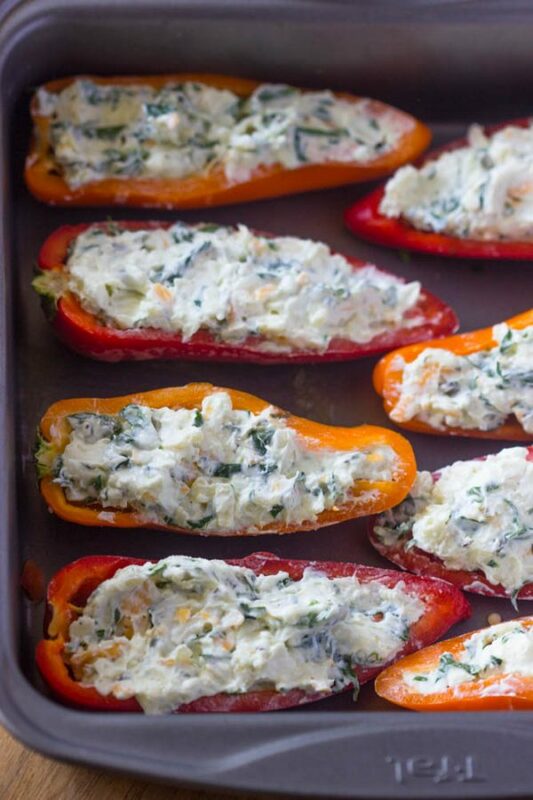 Main ingredients: Sweet peppers, mozzarella, feta cheese, cream cheese, spinach chopped, parmesan cheese, black pepper, and garlic powder. 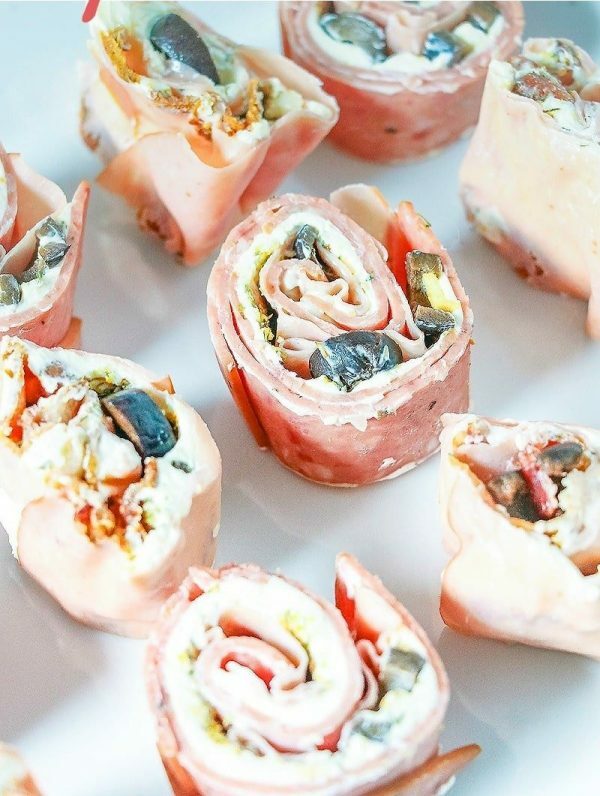 This makes some really rich pinwheels though you can customize according to your own taste. 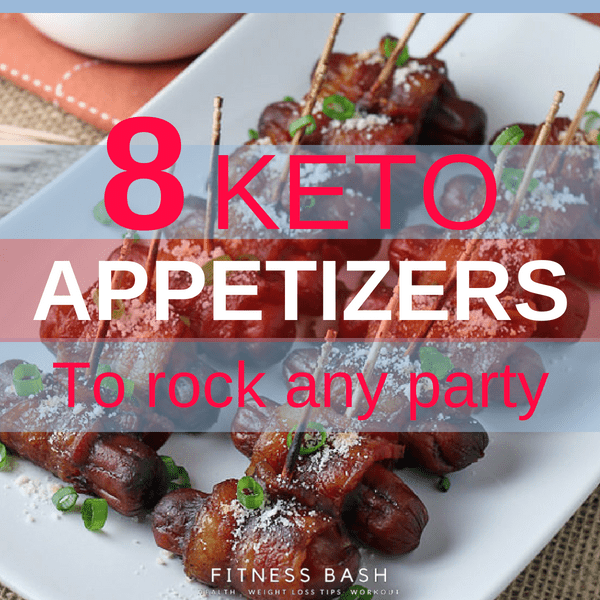 These keto appetizers will contribute 2g of carbs per serving. Main ingredients: Ham or salami, Bacon slices, creme cheese, ranch seasoning, and black olives. This will just look so awesome and irresistible. 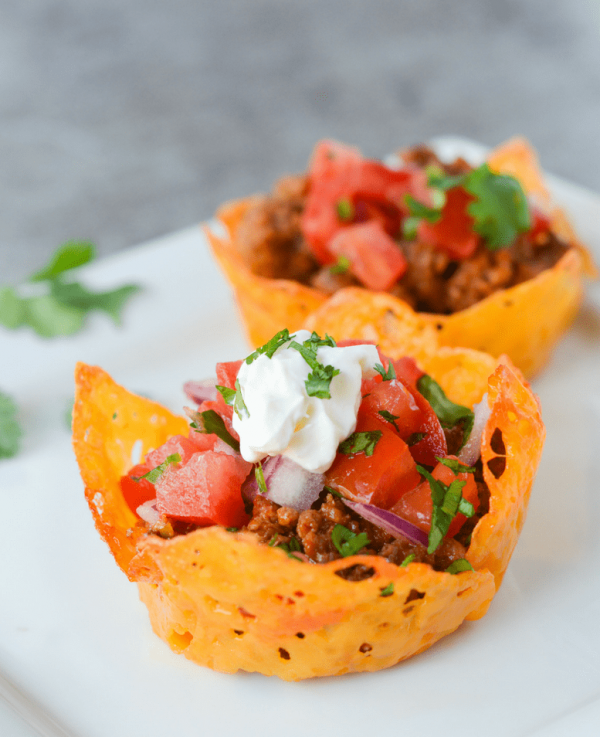 Each serving contributes to 2.67g of net carbs. 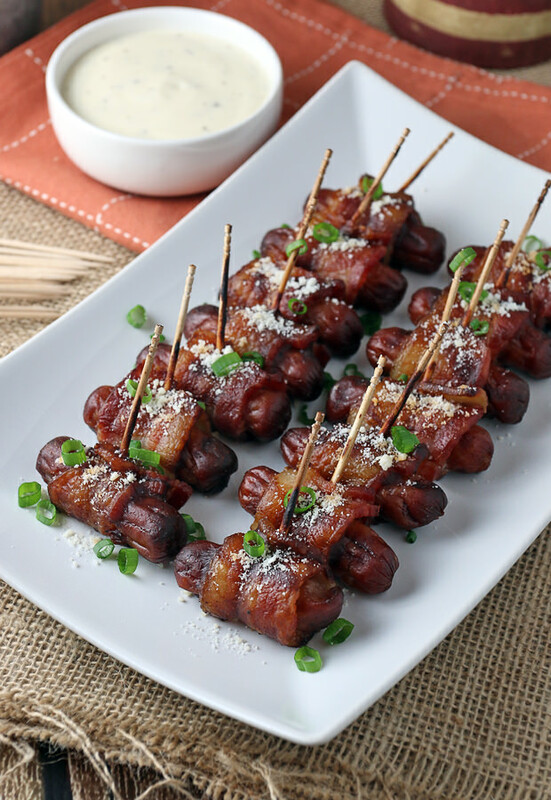 Main ingredients: Smokies, bacon, BBQ sauce, salt, and pepper. If the cucumber sits long then it is going to release moisture. So, definitely, you will not want that. So, make this recipe when you are ready to serve. 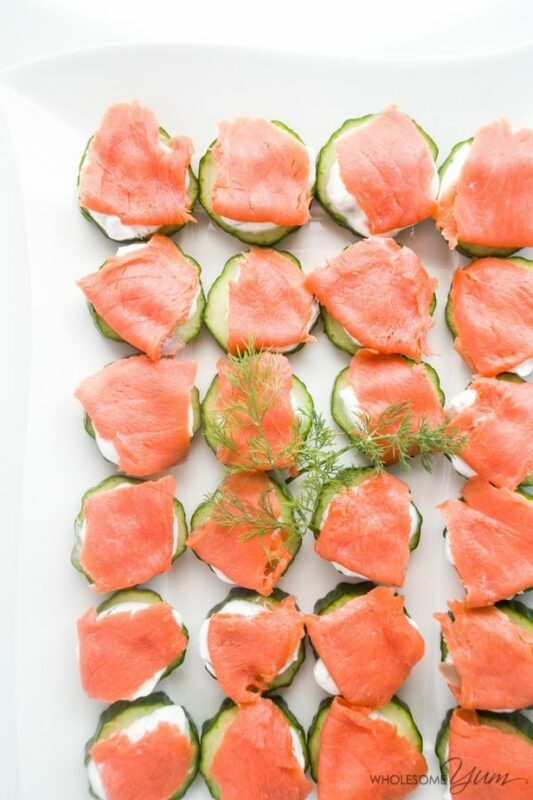 Main ingredients: Cucumber, smoked salmon, greek yogurt, dill, and garlic salt. 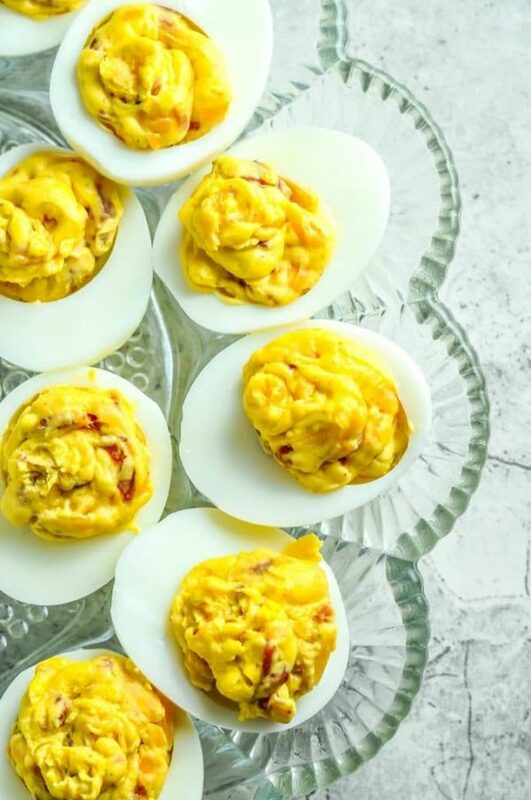 This crustless bacon and egg are easy to make and you can cut it to any shape you want. Main ingredients: Eggs, milk, onion, bacon, cheese, cherry tomatoes, salt, and pepper. Ingredients used: Eggs, bacon, mayo, cheddar cheese, mustard, salt, and pepper. This will look so delicious that you will want to put it in your mouth straight away. Main ingredients: Cheese, tomatoes, red onion, diced jalapeno, lime juice, and cilantro. 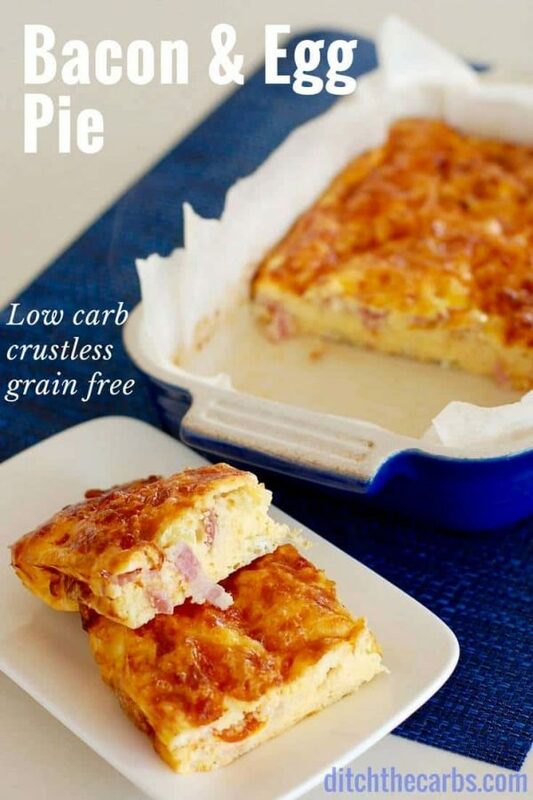 Want some delightful keto pizza recipes? 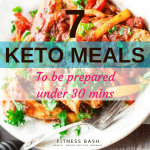 Check out 7 quick keto meals which you can prepare under 30 minutes.